Modern Male’s 15th AnniversaryAs we kickoff December, our first anniversary special is one that will help to turn back time. 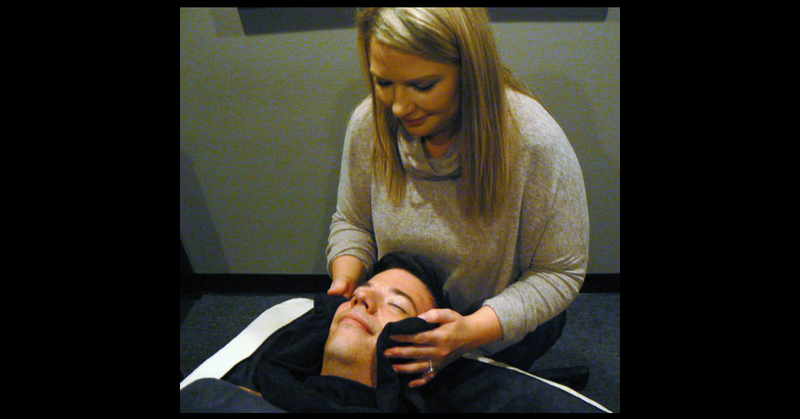 If you have never experienced a face treatment at Modern Male you are missing out. Our signature Bio-Targeted Face Treatment is packed with relaxation and rejuvenation. This month, we are taking $15 off our face treatment AND this week ONLY we are also including a FREE Champagne Caviar Peel! Combined you have a savings of $50! This face peel is packed with vitamins and nutrients that will not only fight the signs of aging but give immediate results. Book an appointment today by calling 614-588-0550 or scheduling ONLINE. Act now, as space is limited.